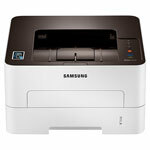 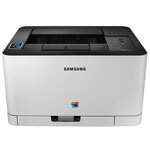 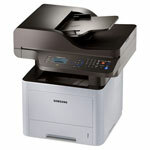 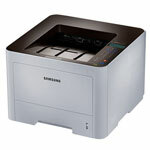 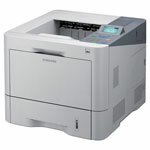 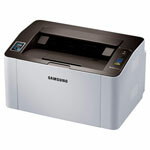 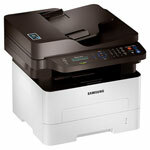 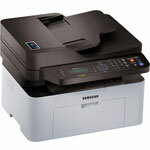 The Samsung Laser Printers are compact and blend of performance with power. 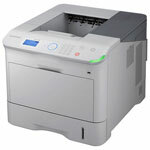 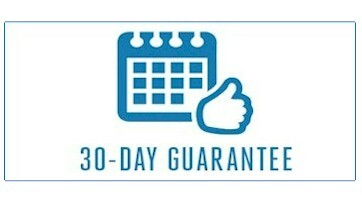 The printers can print 50 pages per minute. 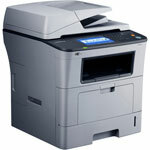 They have 600 MHz dual core processing and 1200 x 1200 dpi resolution for sharp and crisp printing. 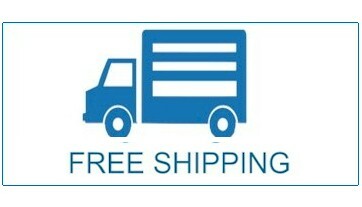 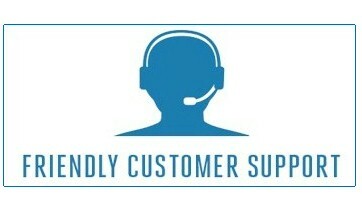 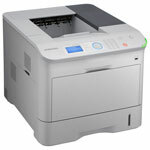 These printers support many range of interface types like direct print USB, Ethernet 10 to 1000 Base. 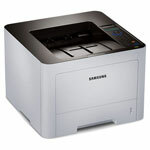 The Samsung Laser Printers have a standard capacity of 620 sheets and not just this but these printers have a host of software applications to simplify things at the office.